Like the song says, there is a season, turn, turn, turn. But this year apparently, someone isn’t so keen on change, and all across the U.S., people are willing the season to turn. New yorkers especially, are so ready for spring, that the increase in temperature a mere ten degrees brings joy to the air, happiness to the streets and Facebook overload. Even if it seems a million miles away, the road to spring is an approaching one. It’s that first bud on the tree outside your apartment. The yearly spring cleaning ritual of sweater and t-shirt exchange from drawer to storage box. Things get a little more colorful, people start going outside, and everyone just gets a little bit happier. 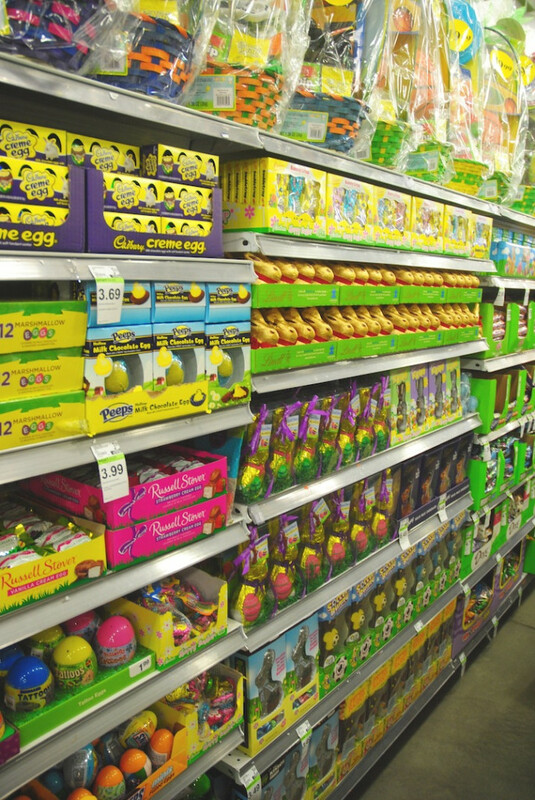 Duane Reade aisles are filled with Easter items, and store windows everywhere are showing off pastels and warmer wear styles. Everyone’s social calendars are beginning to fill again, as they step out from the inside of one of the longest, and coldest winters on record. Even if spring isn’t here quite yet, I can’t help but think if we all get ourselves good and ready, then maybe we can will it to come that much quicker. And how do we do that? By shopping for the things we’ll soon need. Those little details, spring essentials, and seasonal must haves. Here’s 5 things to stock up on now, to prep for spring properly.Because before you know it, we’ll be on to summer, sunscreens and swim suits. 1. 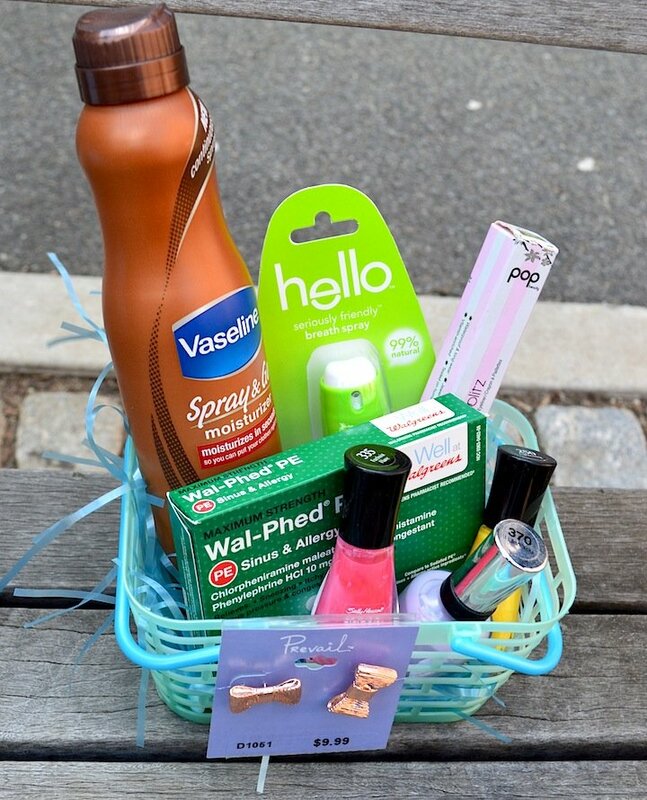 Must have spring items like a great body lotion, fun makeup item, allergy fighters, and colorful polishes from Sally Hansen. These are the easy go to’s that no matter where you spend summer, you should always have in your arsenal. Vaseline Spray & Go Moisturizer. Initially, this product angered me when I first saw the commercial. Have we become a nation of people that doesn’t even have enough time to put on lotion anymore? Even this needs a short cut. Then, I bought a bottle for the sole purpose of testing it out for a story I was writing. I fell in love with ease, feel, and smell, and have not stopped using it since. It’s the perfect spring and summer lotion, drys quickly and smells amazing. Hello Breath Spray. When the weather warms up, we all go to meet up, and happy hours are endless, so get those pearly whites ready, willing, and white. Pop Beauty glitter eye pencil. A perfect addition to your makeup bag this spring; it adds a little sparkle and fun for the season. Walgreens Sinus and Allergy Pills. We all know with the warmth we’re all waiting for, also comes the allergy season. Sally Hansen Polishes in fun, vibrant colors like yellow, pink and lilac. They dry fast, last longer, and are perfect for playing around for spring. 2. 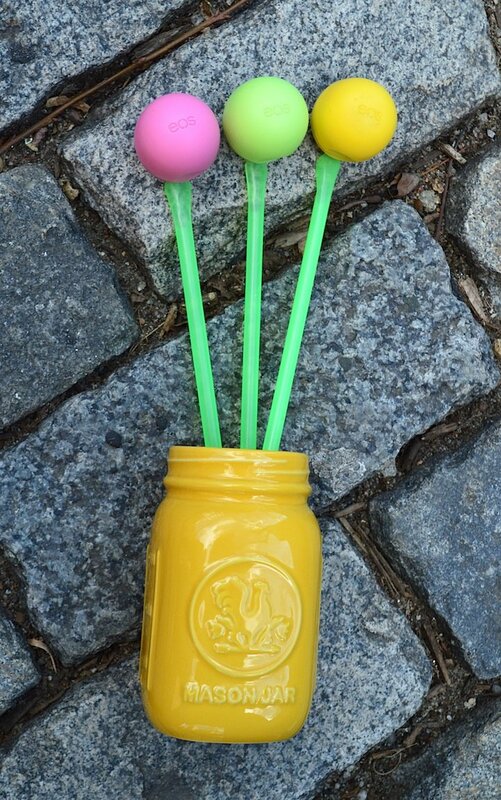 Easter Party Essentials. 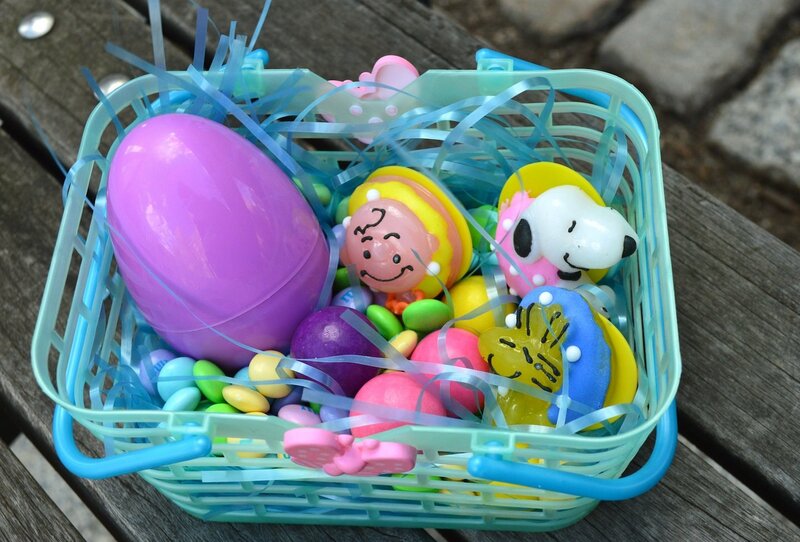 Whether you actually celebrate this holiday or not, religiously, or just hiding eggs with your kids, everyone celebrates some aspect of it in their own small way. Come on, you know you’ve at least grabbed a cadbury egg once in your life. Even at 33, I love having egg dyeing parties, and maybe it’s just my creative side, but I enjoy all the color. This year, I’m having a few friends over for egg dyeing, crafts, and candy. And of course, when we go to visit family, a small Easter basket must be in tow. At Duane Reade, I picked up everything I needed in one fell swoop. I got the basket, the grass, and all the candy, including Duane Reade brand candy, gum, and some pastel M &M’s. The Peanuts pop rings for $1 were a last minute add on, mainly because they were so gosh darn cute. NICE! gumballs. Nice! candy egg. Peanuts pop rings. Pastel M&M’s. 3. A new spring fragrance. 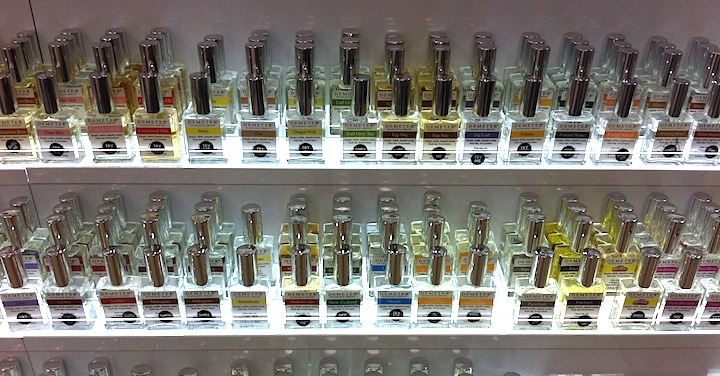 There’s so many amazing spring scents, and a variety of choices at the Look Boutiques, featured inside Duane Reade. I always gravitate towards the Demeter displays that seem to be front at center in many of those boutiques, including Union Square, and Wall Street. 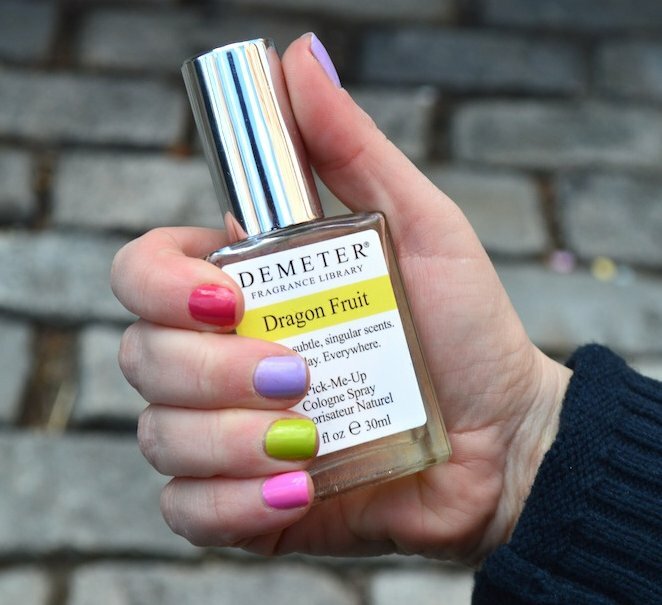 I love the creative scents like grass, and fig leaf, but my favorite for the season was Dragon Fruit. It’s fruity, with a clean after scent, and I’ll be wearing it all season long. 4. Fun, feminine earrings. I am in love with these bow studs from the Prevail Jewelry line, and they’re only $10. 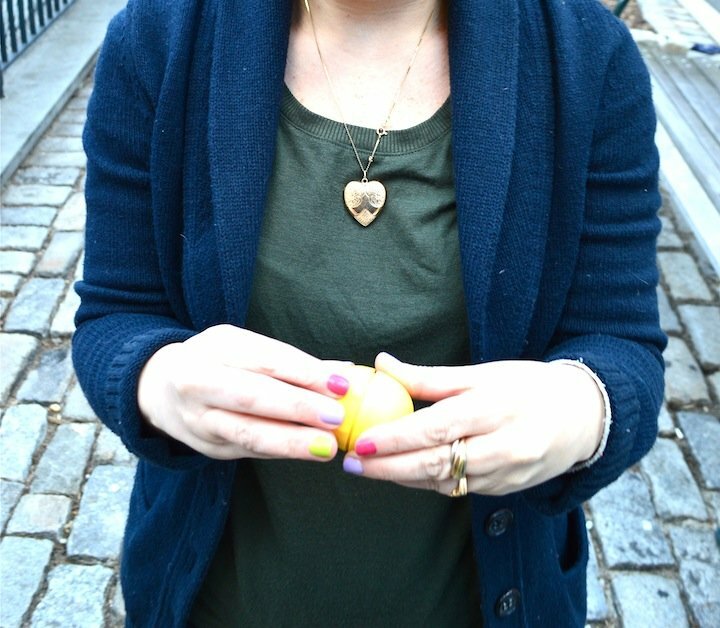 Did you know you could get amazing jewelry at Duane Reade? 5. 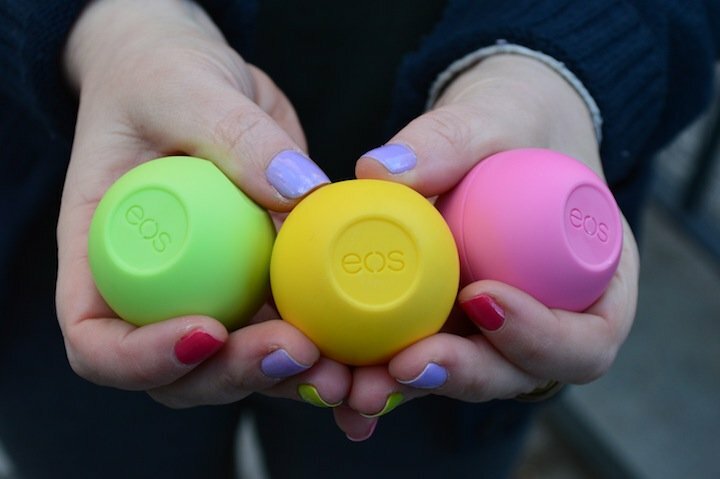 Eos lip balms in spring, pastel colors. Eos is amazing because it solves the problem of what you do after you dip your fingers in lip balm, by cutting out the middle man all together. Ever since I received one of these, I can’t stop applying it, half because of the application, and half because of the amazing lemon smell. For spring, try watermelon, lemon or strawberry. To see new weekly specials, and stay up to date on springtime New York City fun, follow Duane Reade on Twitter, Facebook and find them on Instagram at @DuaneReadeNYC. 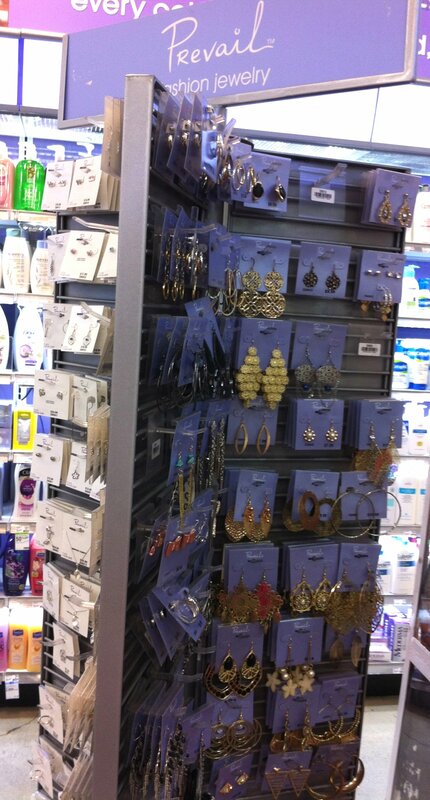 All the above items shown can be found at your local Duane Reade store. We don’t have Duane Reed here, but when I hit NY…I’ll have to check it out. BTW, I’ve been wanting to try the spray lotion. Have you tried it? Does it really work? yes, another reason for you to come visit!!! The spray lotion surprisingly DOES work! and its amazing, i highly recommend trying it out! I love your nail polish! What a fun spring spark on your finger tips. I love your description of New York at spring time. What a place, I am far, far from there, but I’m sure in such a big city, the air is pungent with expectation and excitement in the warmer months just after winter. I love those EOS balls too. And how adorable to give them as a gift–they totally look like little Easter eggs! for me too! This season always hits me like a ton of bricks! How fun do your nails look! My favorite spring item of yours is the vaseline spray lotion. love that stuff! I absolutely LOVE your pictures on the sidewalk of the city. They DO make me think spring is really upon us. I love Peeps and I just bought more EOS lip stuff. I buy the little hand lotions too, and pop them in my purse and my daughters bag. I love the unique items you chose for your baskets. I think that was a neat! you should Raquel, it’s amazing!